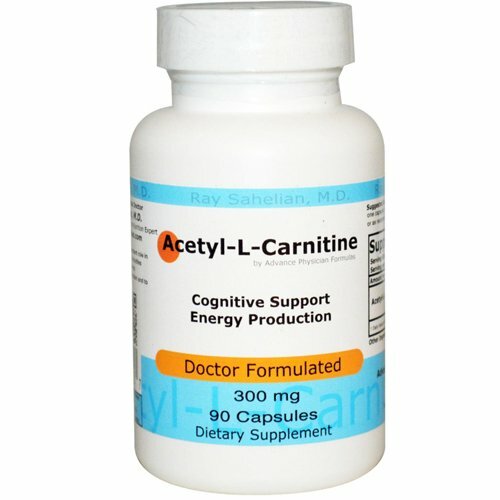 Acetyl-l-Carnitine supports health brain function and memory. 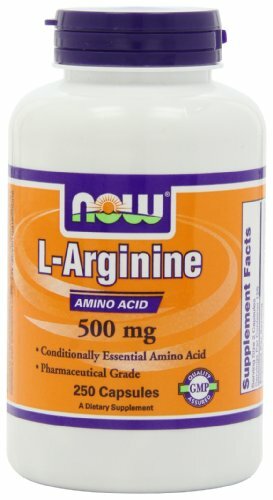 Acetyl-l-Carnitine, 300 mg with 10 mg of Alpha lipoic acid. 90 Caps. 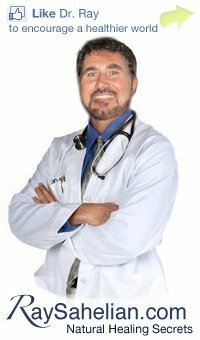 Formulated by Ray Sahelian, M.D., author of Mind Boosters. 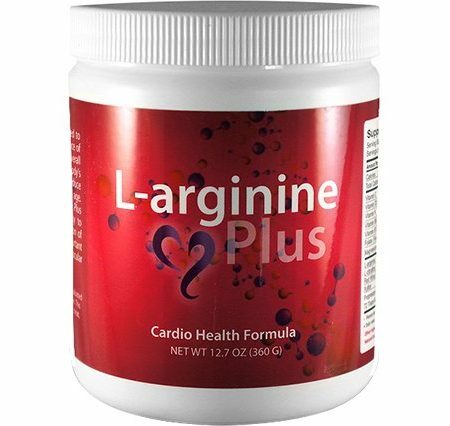 At Physician Formulas we use the highest quality Acetyl-l-Carnitine and we test it by HPLC to make sure it is pharmaceutical grade of the purest material available on the market. 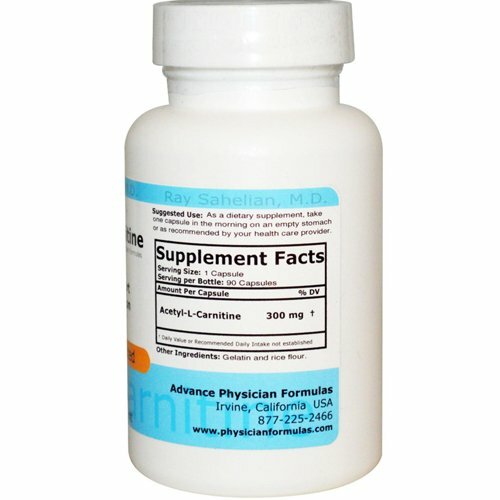 Purity and potency guaranteed. 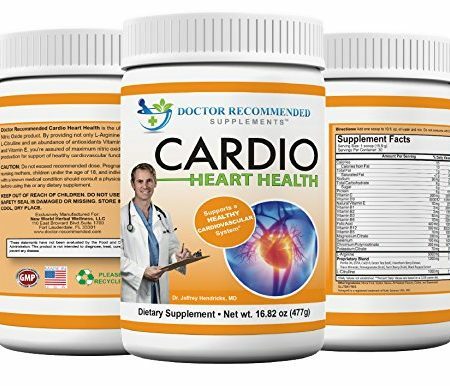 Also consider Mind Power Rx, a highly popular brain support product with Acetyl-l-Carnitine and a dozen brain herbs and nutrients formulated by Ray Sahelian, M.D., bestselling author of Mind Boosters book.